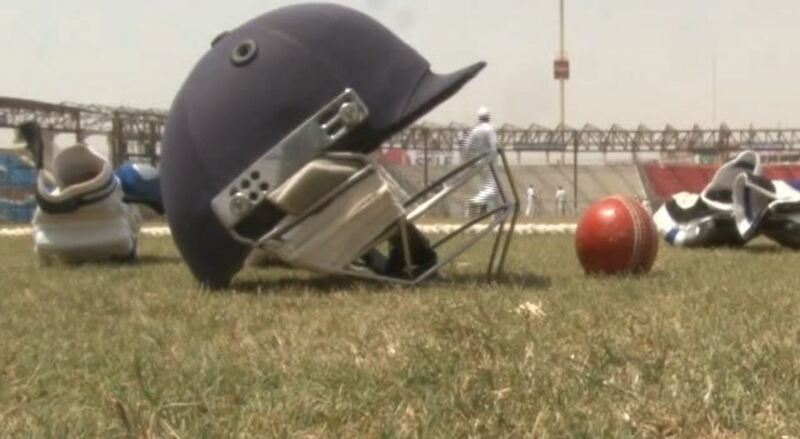 Players from Larkana region lived their dream of playing at the National Stadium Karachi when they took the field to play a Grade II game and got motivated to get their team qualified for the Grade I level of cricket. “God has fulfilled our wish of playing at the National Stadium Karachi,” expressed Shahnawaz Ali. Majority of Larkana region players belong to the labour class, but they dream to become the identity of their province. Their team manager does not doubt players’ abilities and believes that it is just the lack of exposure which is holding them back. “Mushtaq Kalhoro got selected in PSL which was an achievement, similarly there are other players who have got the potential and can play at the highest level, they just need a bit of more exposure,” told team manager, Agha Javed. Players from the region also have the self-belief to perform at this level of cricket. “Boys have got the ability and they will put up a good show,” said Afaq Ahmed. “I hope we will qualify for First Class this year,” he added.